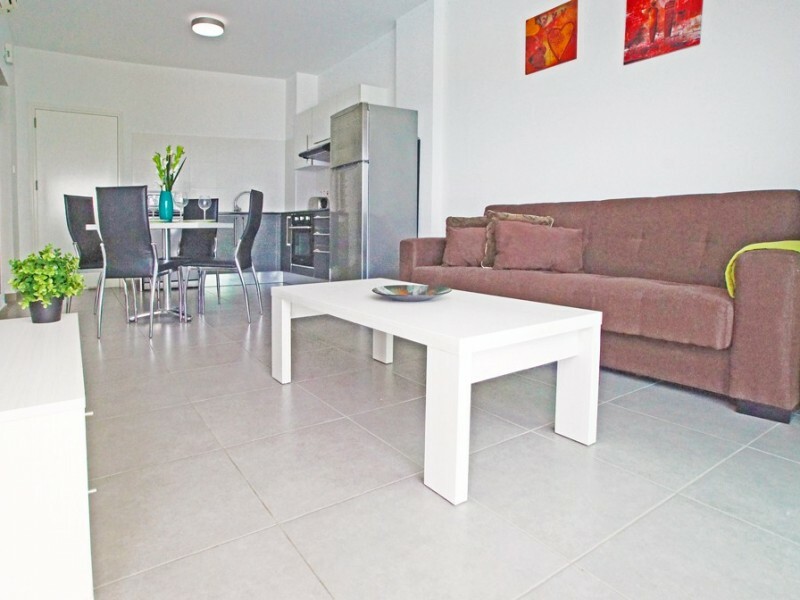 One bedroom apartment with sea view, It offers a private beach and 2 swimming pools with sun terrace, the apartments are located in the center of Protaras, less than 1 km from Fig Tree Bay. 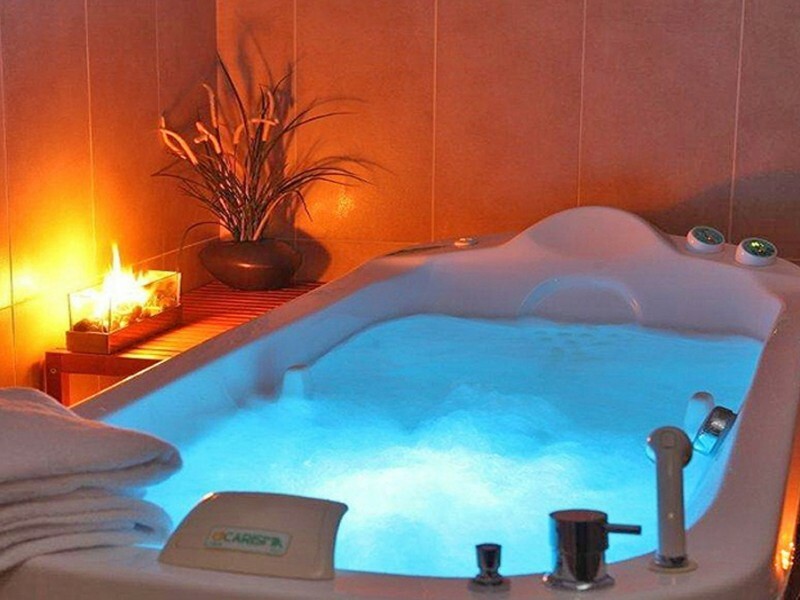 For our guests playing tennis, a fitness center and a spa with a hot tub and sauna. 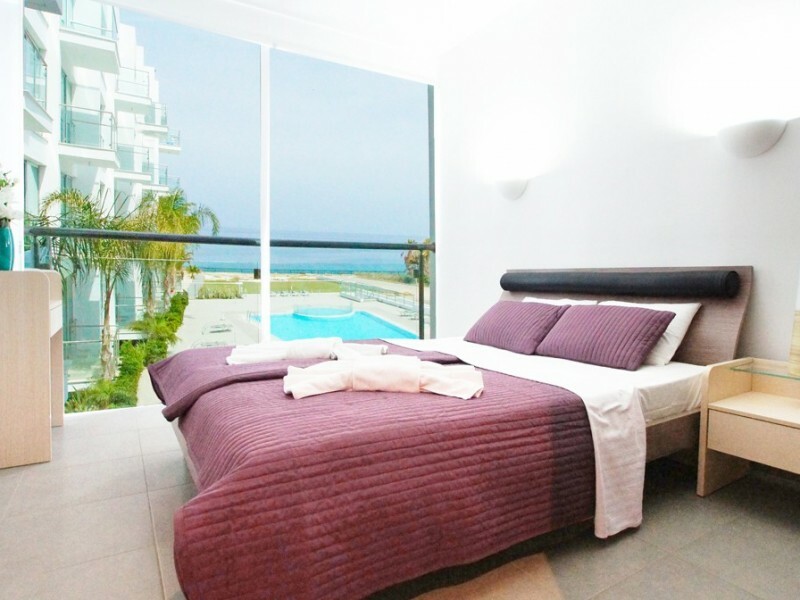 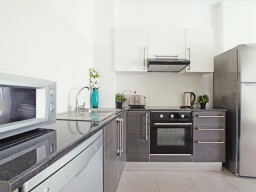 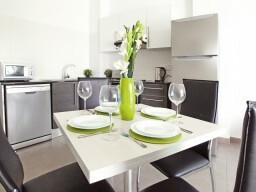 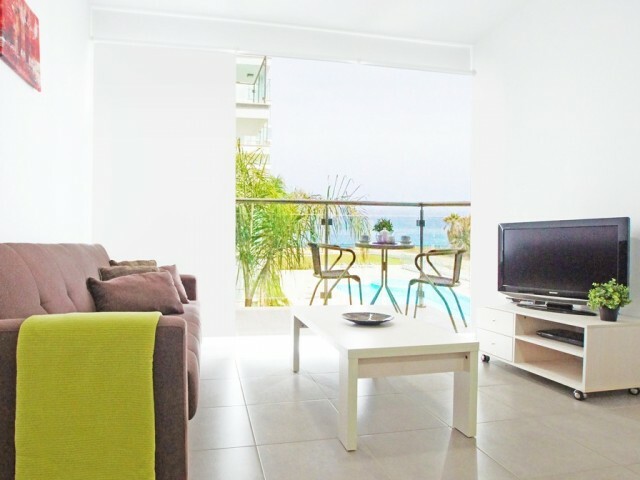 Modern air-conditioned studios and apartments with views of the Mediterranean sea, pool or mountain views. 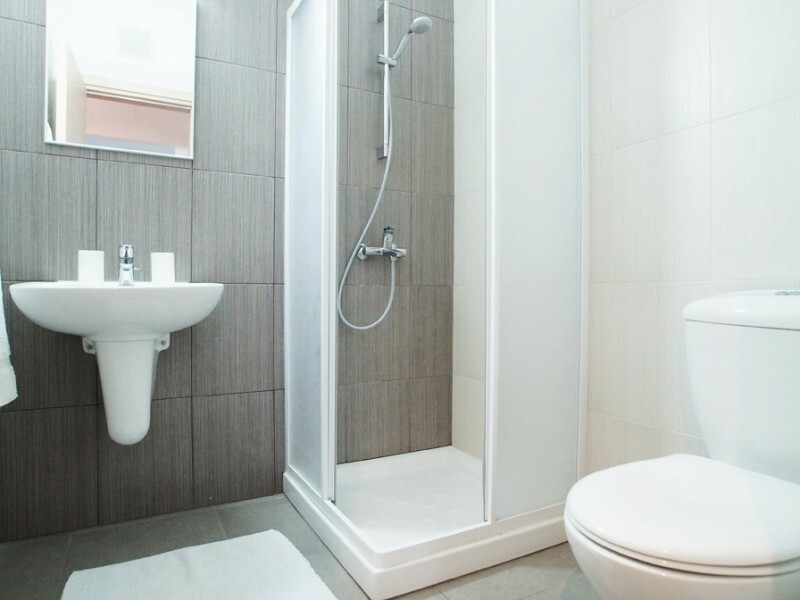 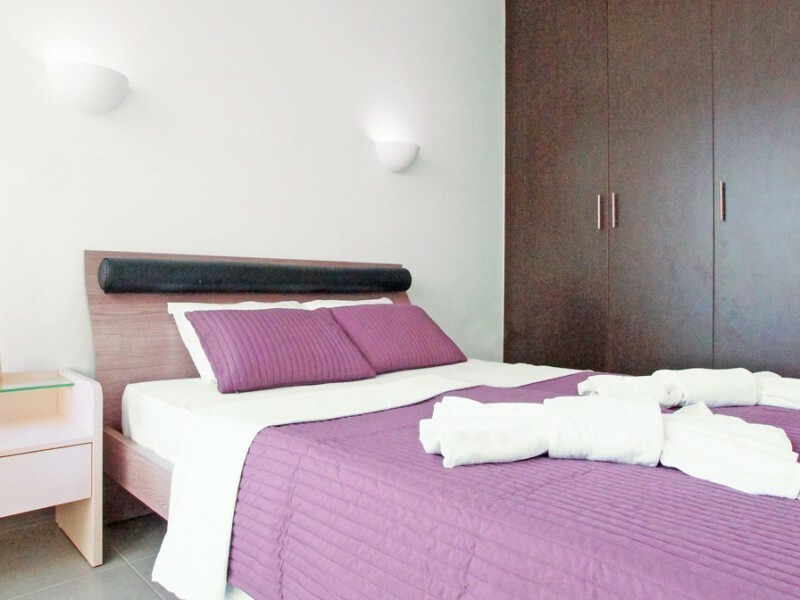 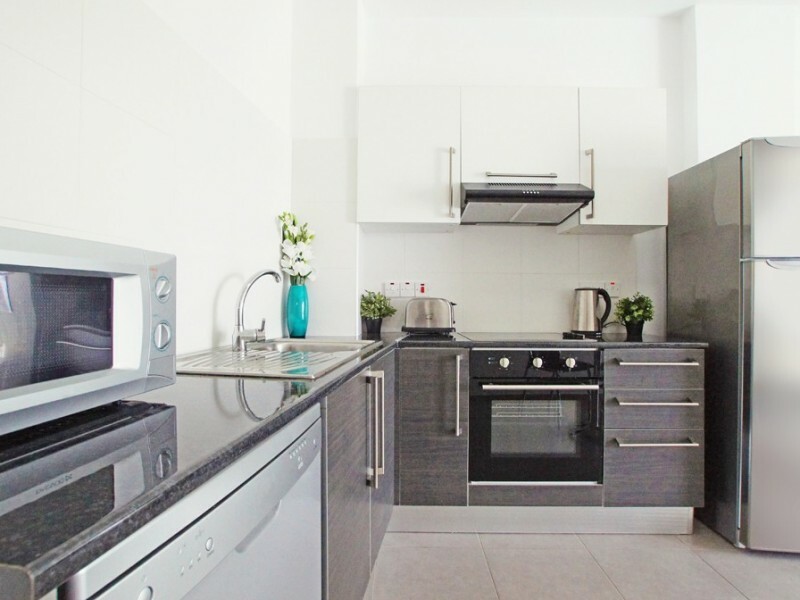 Each room has air conditioning, a seating area and a fully equipped kitchen. All rooms are equipped with LCD TV, CD and DVD-player. 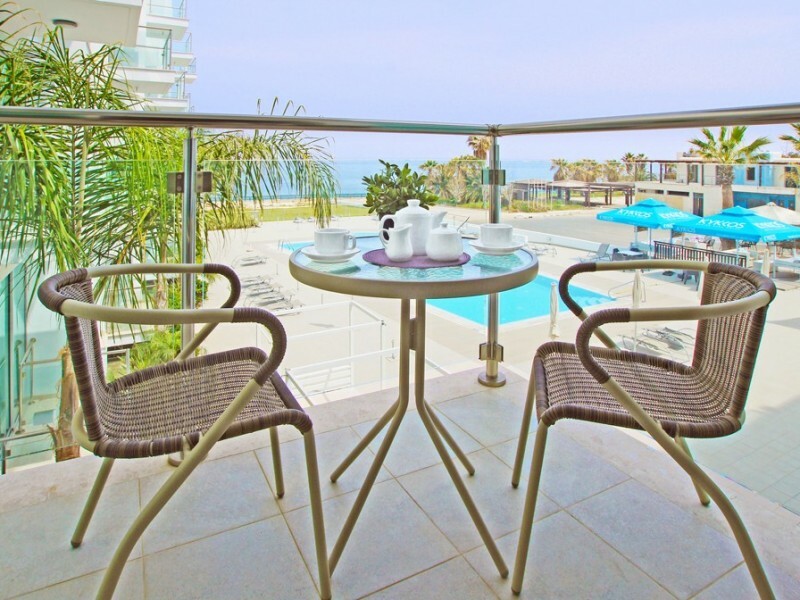 Restaurants, bars and shops within walking distance from the Spa Resort. 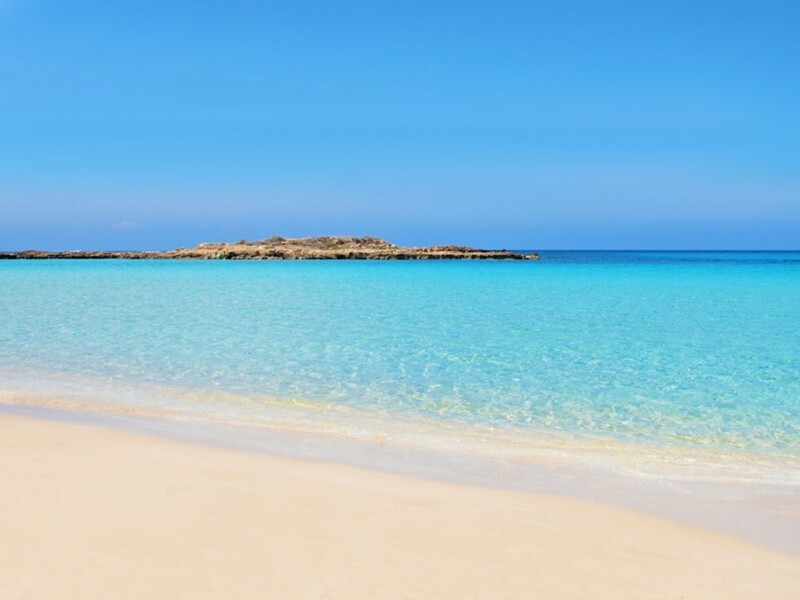 Lively Ayia Napa with its sandy beaches is 12 km away, the city of Larnaca is located 50 km. 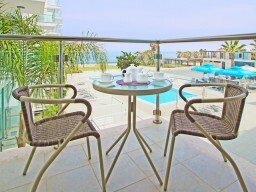 Larnaca International Airport is 53 km away. Free parking on site.